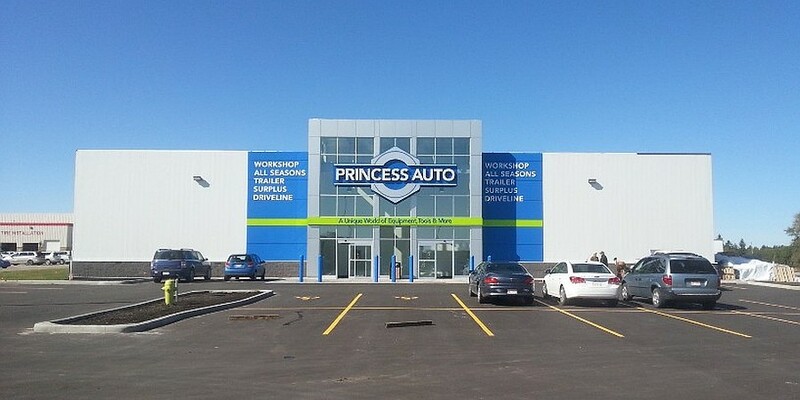 Berry Architecture and Shunda Construction worked together to design and build a Princess Auto retail centre and warehouse located at Gasoline Alley, Red Deer County. 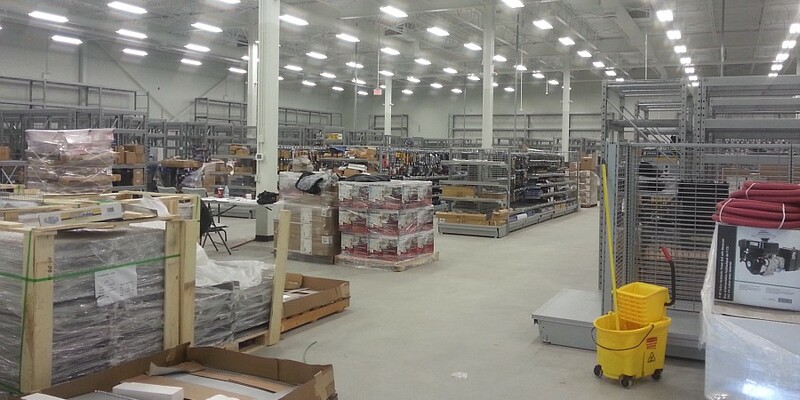 The project includes a retail store, offices, and a large warehouse. 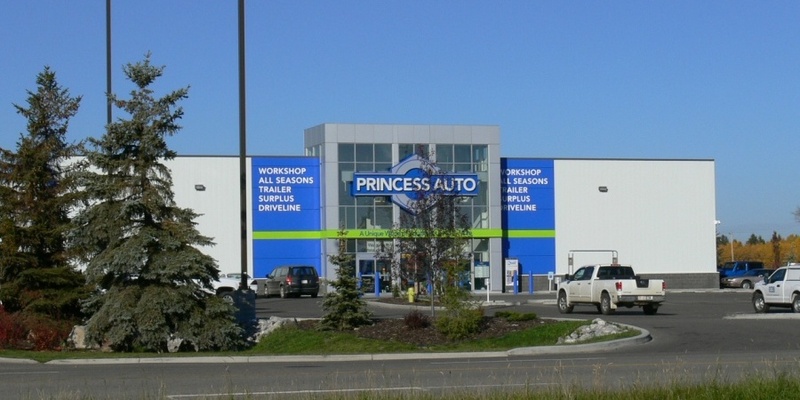 The building features a full-height glass vestibule which floods the space with natural lighting. 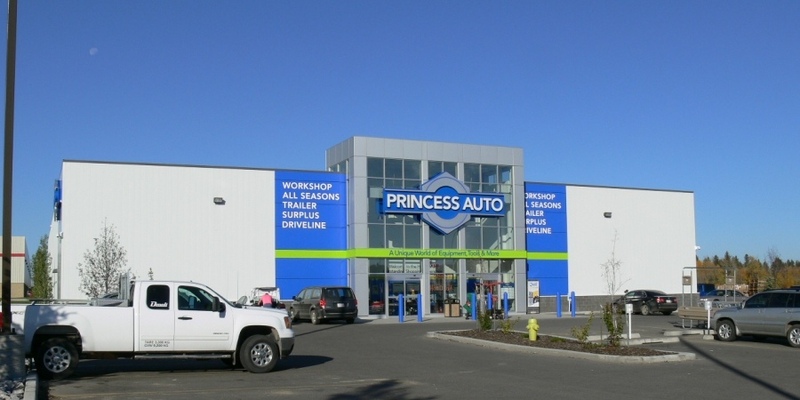 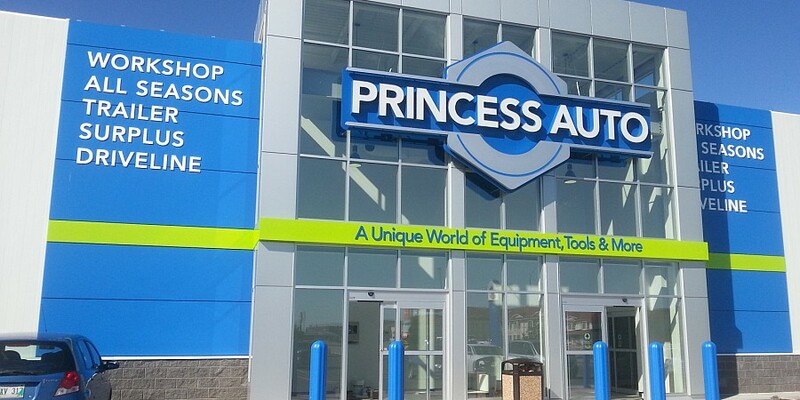 The exterior façade and the interior design reflect Princess Auto’s function as the go-to place for auto parts and accessories. 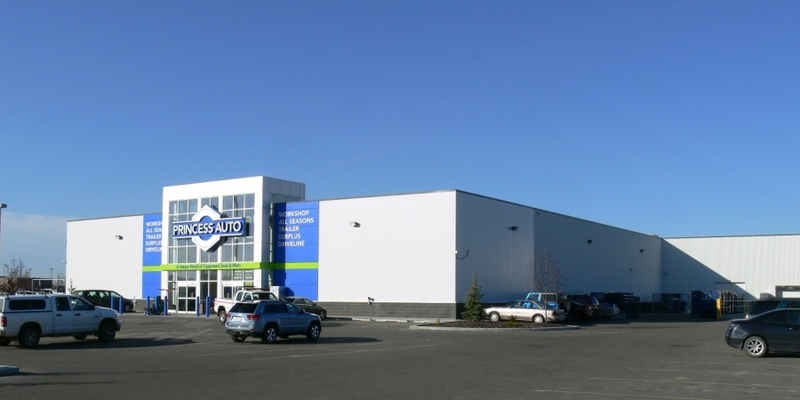 Berry Architecture and Shunda have a long history of working together; this repeat-client relationship demonstrates client satisfaction and multiple project successes.